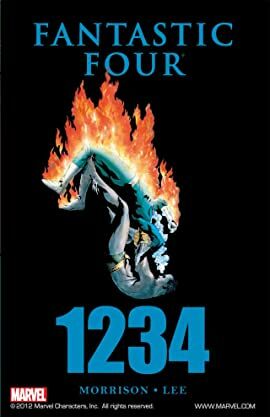 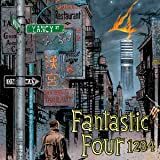 Collects Fantastic Four: 1234 #1-4. 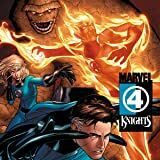 After receiving their amazing powers, the Fantastic Four finds its members divided. 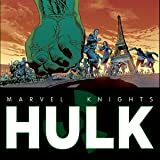 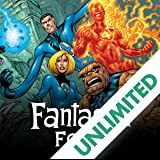 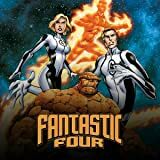 Each chapter focuses on one member of the cosmic quartet as the team's greatest foes band together in an all-out assault on the FF!